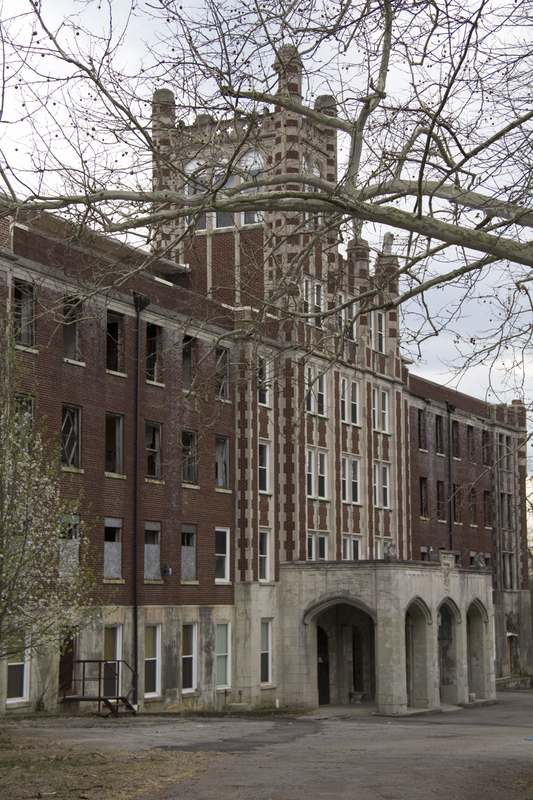 Just East of the Ohio River in Louisville Kentucky is the Waverly Hills Sanatorium. 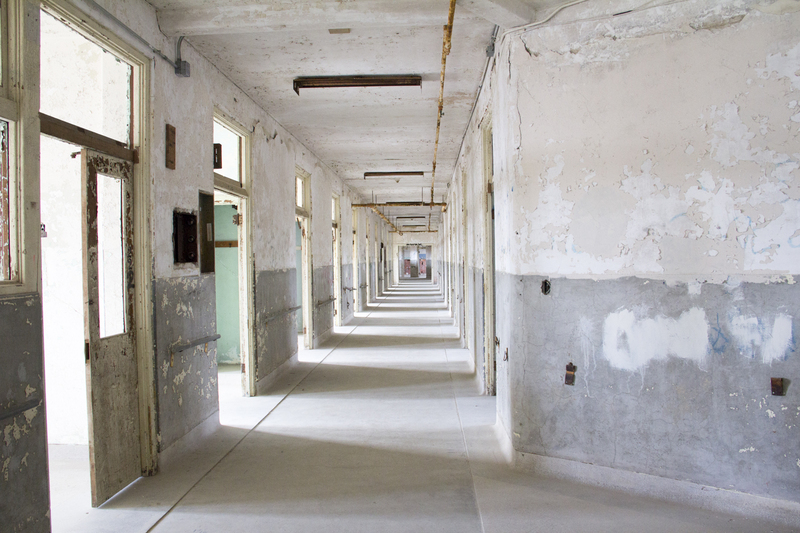 It was home to hundreds of tuberculosis patients in the 1900’s. 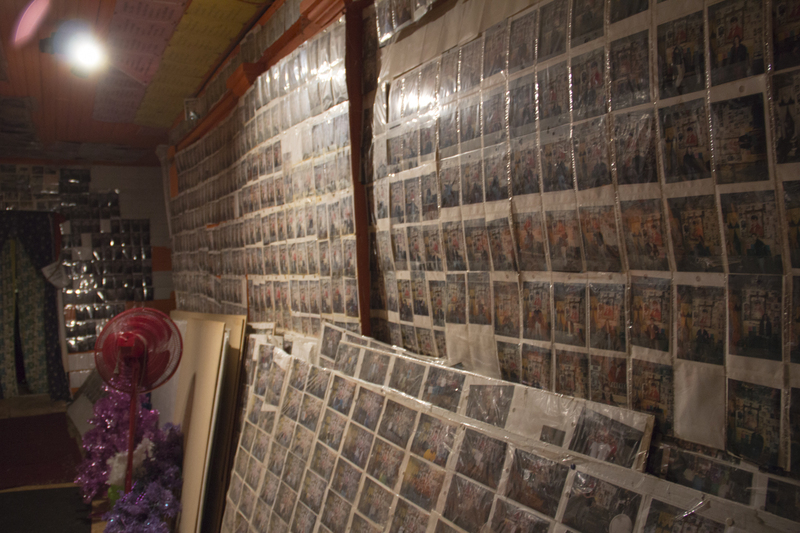 The “white plaque” epidemic took as many as 100 million lives in the United States around this time. The disease was so contagious that people were sent to ‘sanatoriums’ for treatment, and in most cases, to live out the rest of their lives. 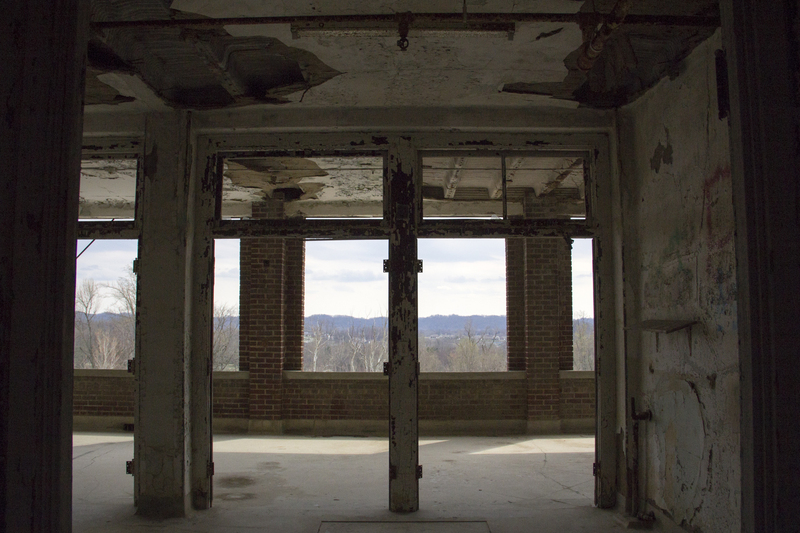 Waverly Hills began with approximately sixty patients and grew to house hundreds with estimates of over 8,000 people dying there. The focus of the hospital was to treat patients with lots of fresh air, nutritious food, and reassure them that a full recovery was possible. Some patients participated in experimental (and unsuccessful) surgeries that caused horrible pain and scarring. When death rates at Waverly reached an all-time high, they built a 500ft underground tunnel where they could ‘chute’ the bodies down to meet a hearse that would drive out a back entrance. This was an attempt to keep morale up so that patients did not see hearses going in and out. With the drug streptomycin introduced in 1943, tuberculosis could be treated and the need for sanatoriums around the country was no longer necessary. 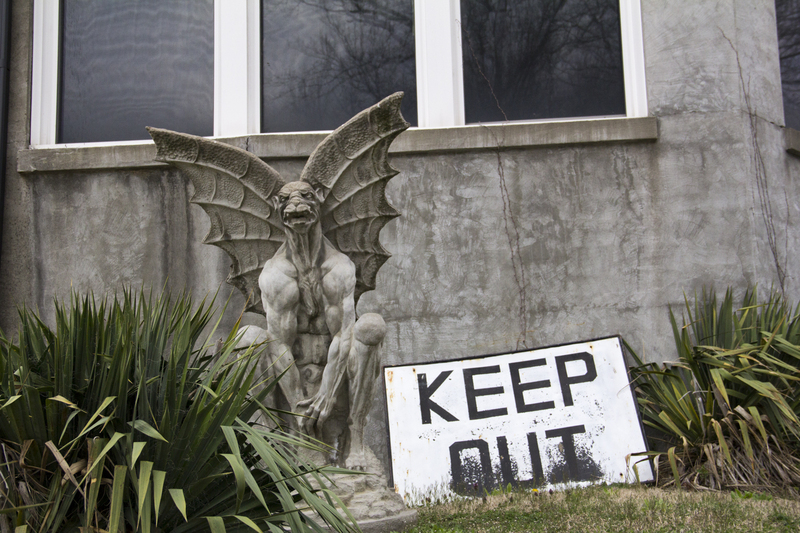 Waverly Hills closed in 1961. 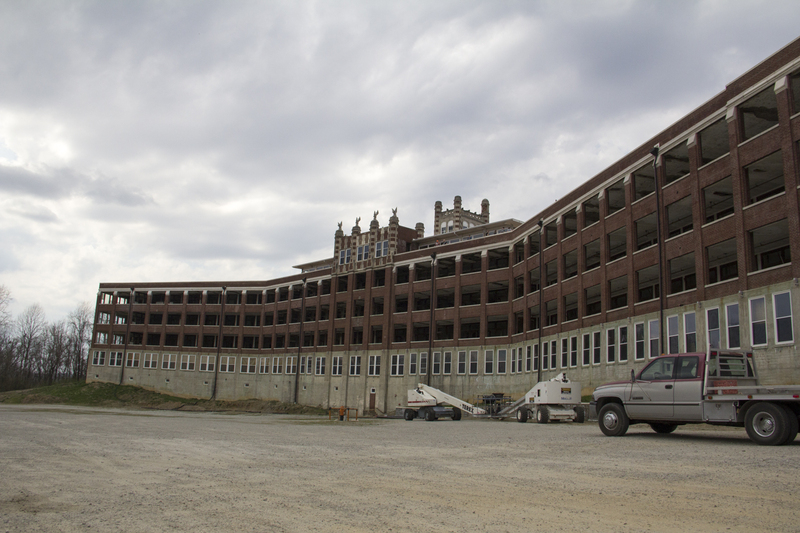 Today Waverly Hills is visited by people all over the world for its supposed paranormal activity. 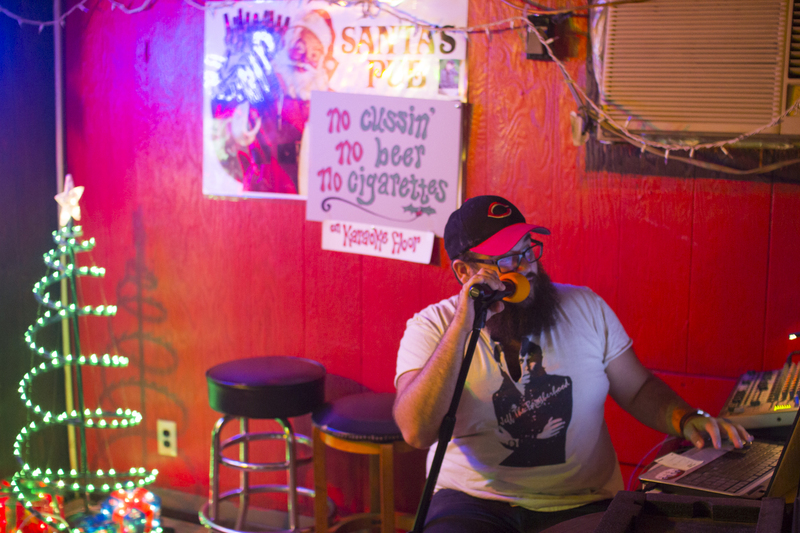 When you pass by Santa’s Pub off Highway 81 and Brandsford Avenue in Nashville, you might think it’s just an average seedy motorcycle bar. But I’ve yet to see a motorcycle bar with a Santa Claus riding a Harley painted on the outside. This double wide trailer-or maybe even triple wide, if you believe the bar bathroom graffiti-serves up some of the coldest beer in town. And if that’s not exactly true, they still have beer which is why I like to frequent this dive. The price list goes from $2.00 to $4.00 which is perfect for a drinker’s budget. 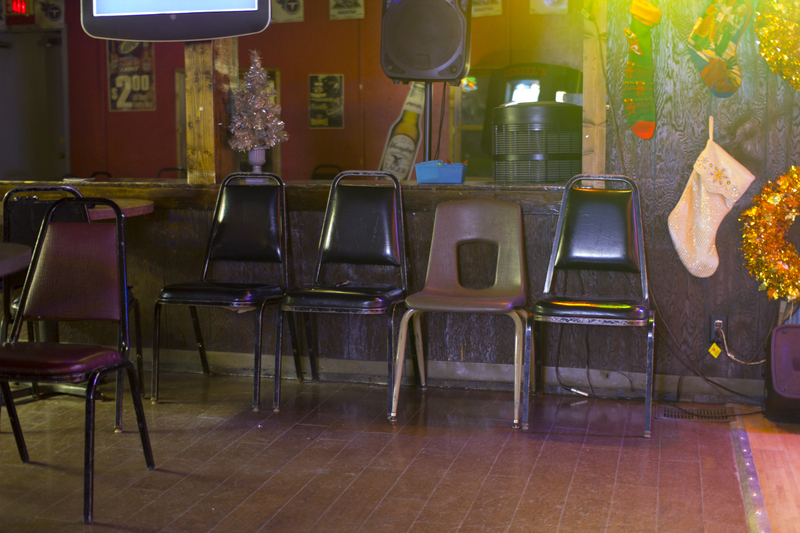 Beer, wine coolers and a couple special daiquiris are all you’re going to get at Santa’s. Unless you like to sing. 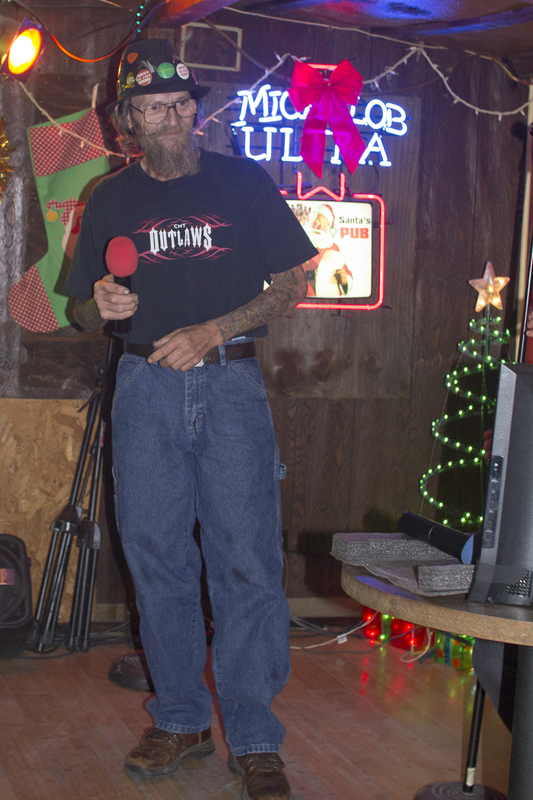 Santa’s is also one of the best karaoke bars in town. 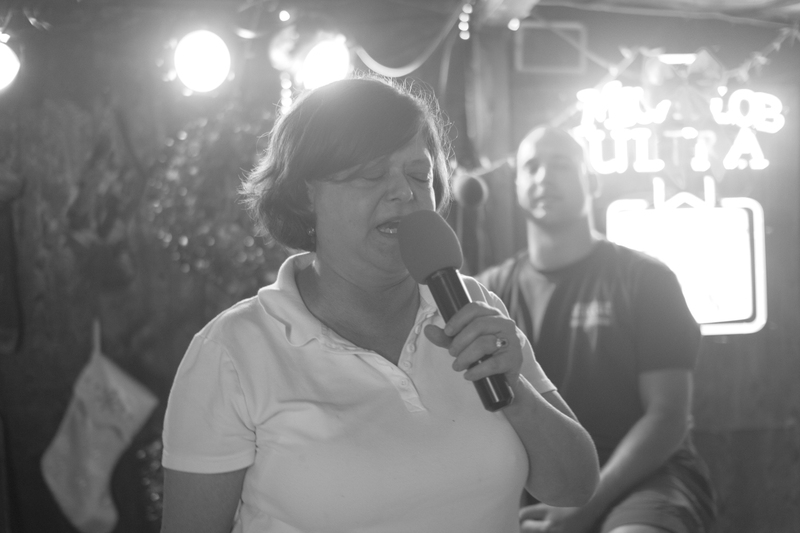 Nashville is known as Music City, so there are likely to be some very talented singers in the audience each night. 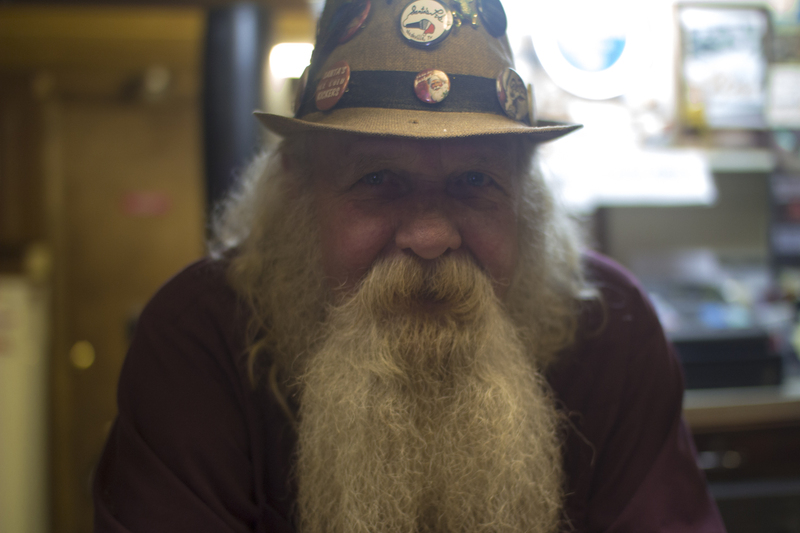 Santa himself (yes, he looks like ol’ Saint Nick) entertains patrons on a regular basis. Don’t look for a song list book or a strategic system for this karaoke program. Simply write your name on a post-it and hand it to the guy with the computer. The best part: you can do this until 3am every night of the week. 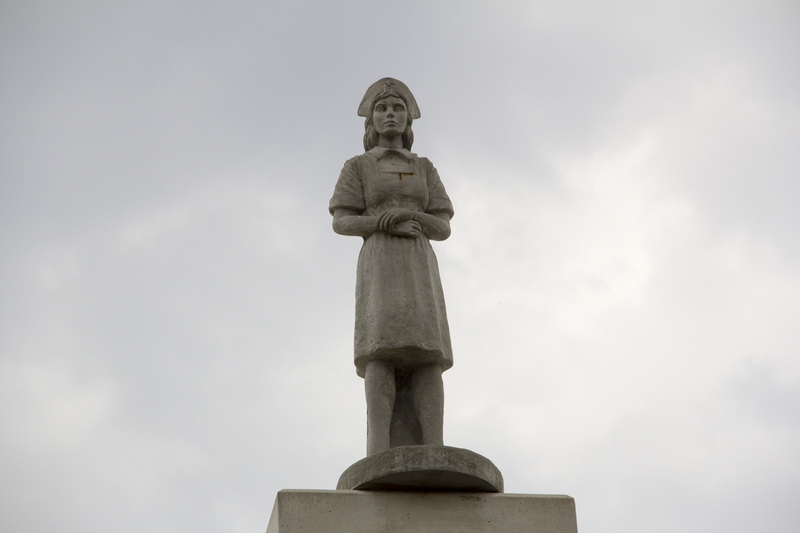 So proud to have done video on this project. Thanks to Jeremy Ryan Creatives and Carolina Story for their awesome talent. A milestone for a normal person might be getting married or having a kid. 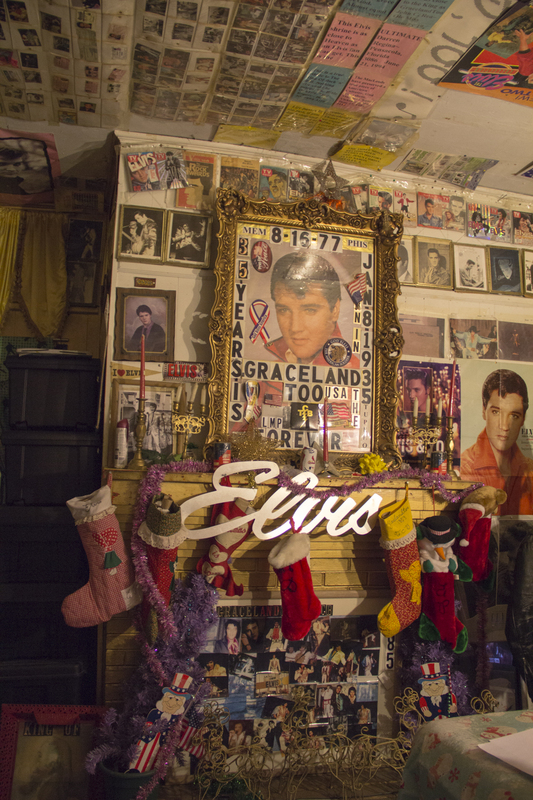 For me, it’s becoming a lifetime member at Graceland Too in Holly Springs, Mississippi. 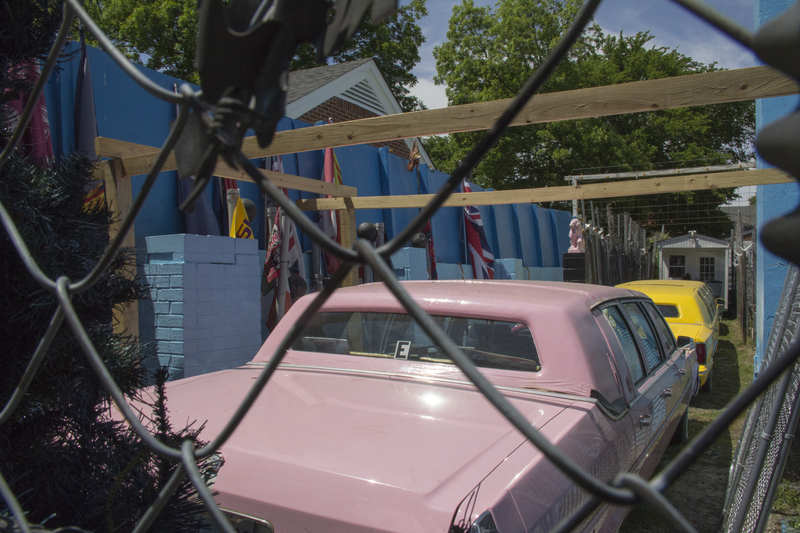 Approximately 50 miles from the real Graceland, in the heart of downtown Holly Springs, sits Paul McLeod’s Graceland Too. 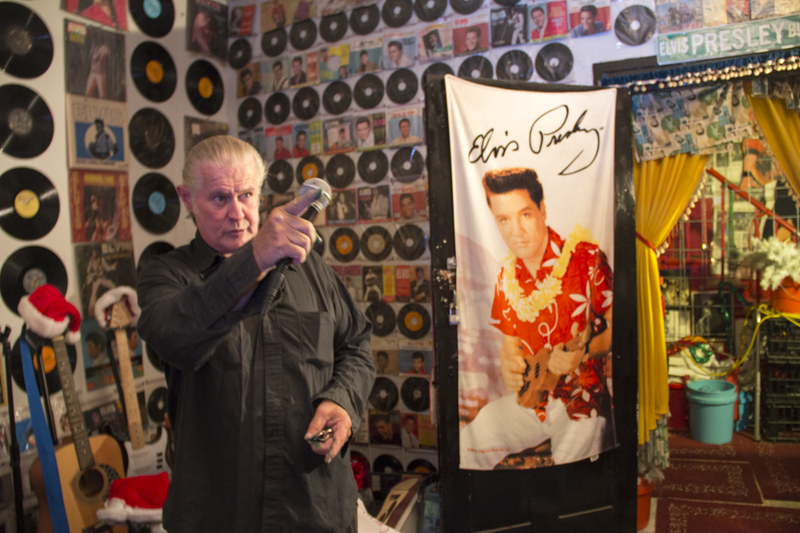 He repeatedly touts that his goal is to resemble Graceland, not copy it; and for only $5 anyone, AT ANY TIME (24 hours a day even), can take a tour of Paul’s house. Paul says it’s been visited by over 500,000 people, including many famous actors with the most recent being Ashton Kutcher. (Although I’m fairly certain that’s the same sentence he told me when I last visited over 4 years ago). If you can believe it, Muhammad Ali has been three times as well as Steven Seagal. 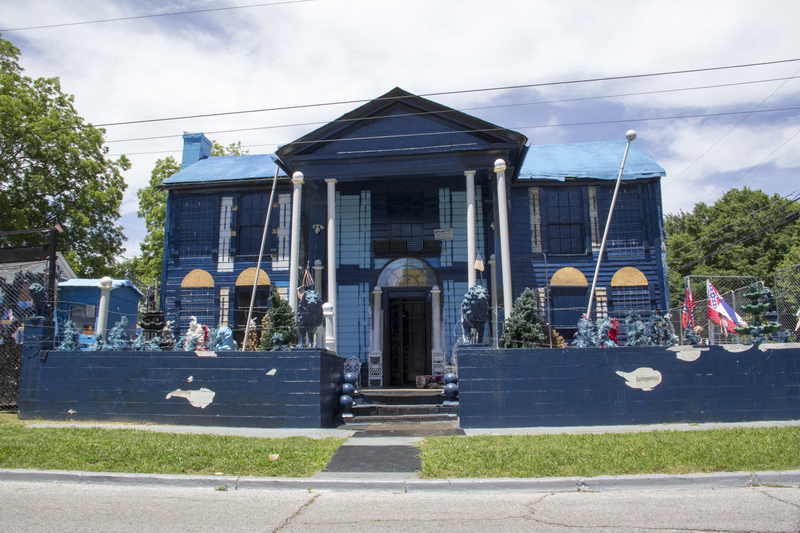 If Graceland were on acid it might resemble Graceland Too. 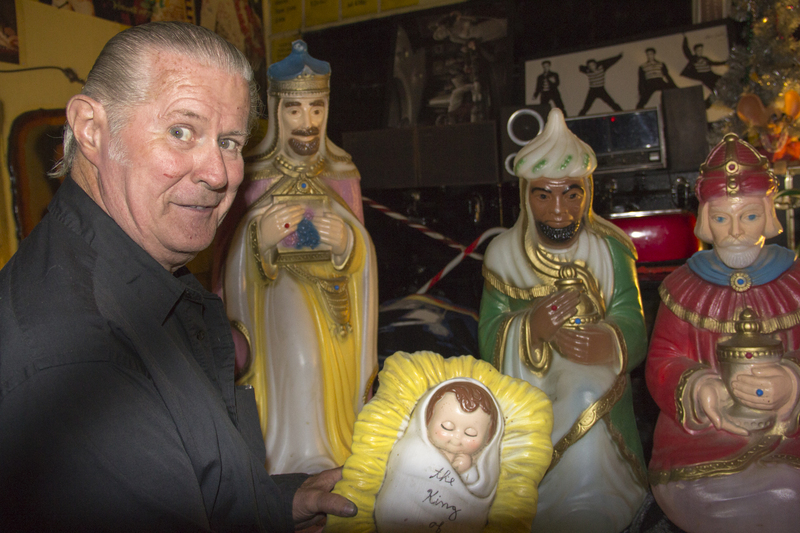 Paul is the most extreme Elvis fanatic in the world. I could say this with the utmost of confidence even if I had no idea who Elvis was. 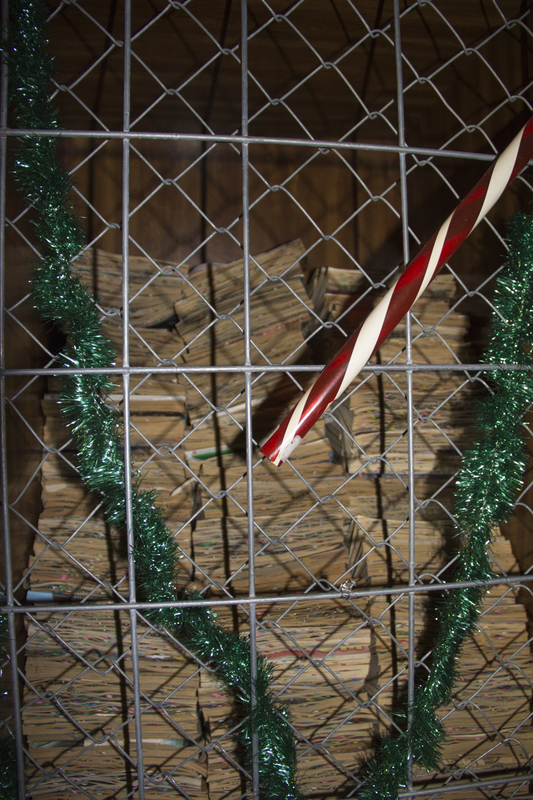 Who else has a closet filled with thousands of Reader’s Digests with paper clips bound on each page where Elvis is mentioned? 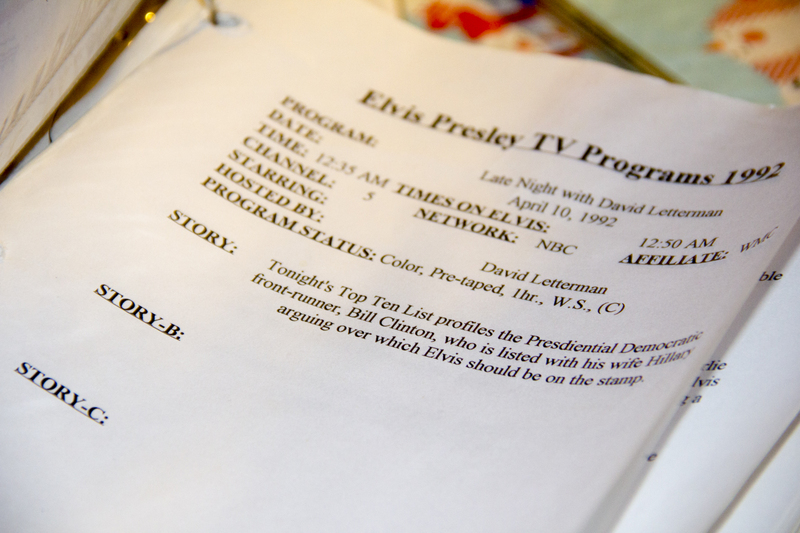 A notebook with hundreds of TV scripts—each only special because Elvis was spoken of? (I opened a Full House script where lovable Uncle Jesse was Elvis for Halloween.) 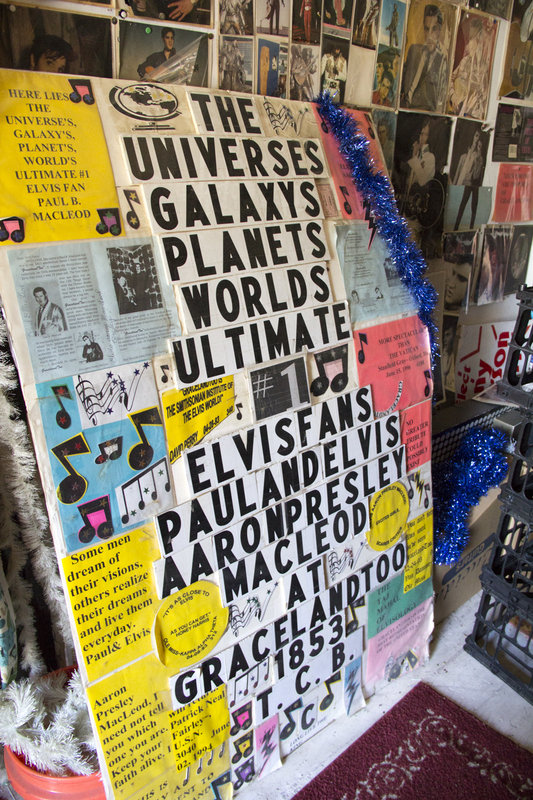 Paul has over 32,000 notes about Elvis being mentioned on TV. 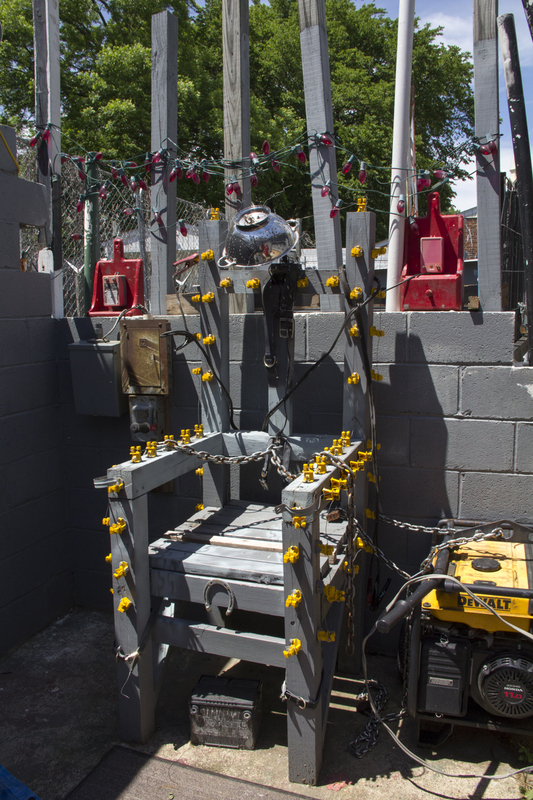 That’s nothing if you’ve seen his backyard: it’s been completely transformed into “Jailhouse Rock”—how Paul sees “Jailhouse Rock”—a visitor favorite being the electric chair. Paul is an elusive guy. 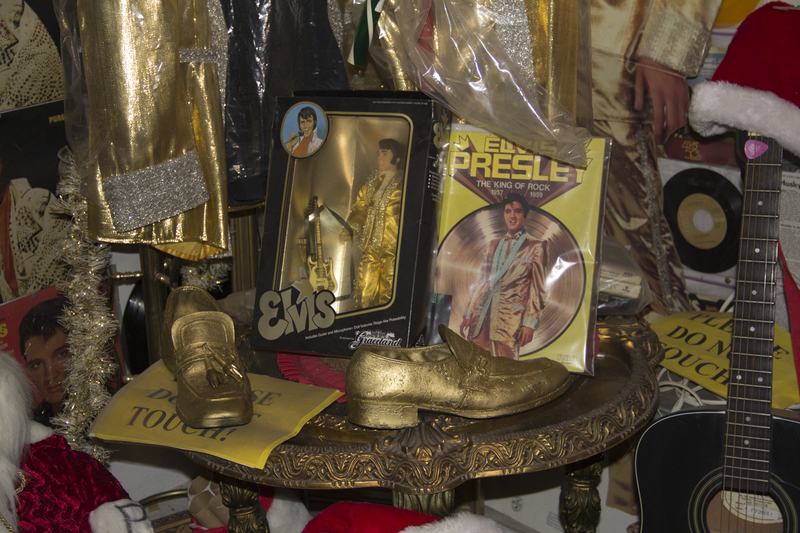 He’ll explain at the beginning of every tour how he found $750,000 in the trunk of his Cadillac (he seems to find lots of money) and decided to follow his dream of collecting Elvis memorabilia. 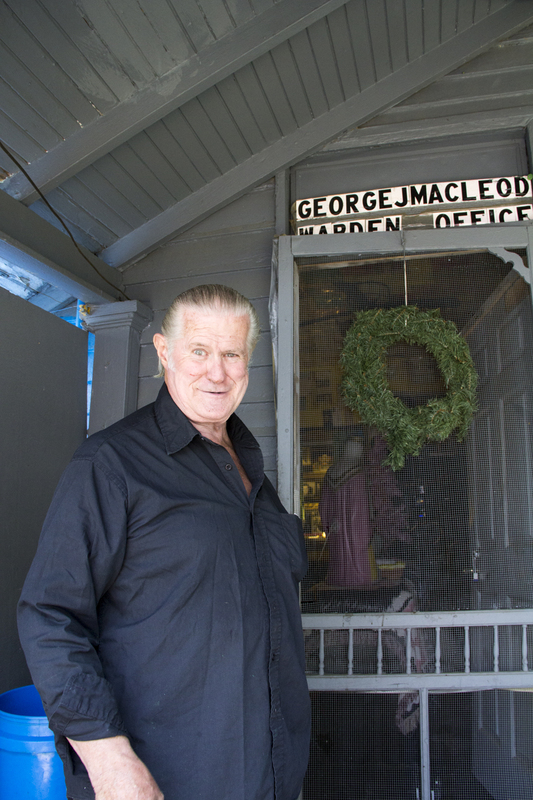 He was married and had a son, Elvis Aaron Presley MacLeod. 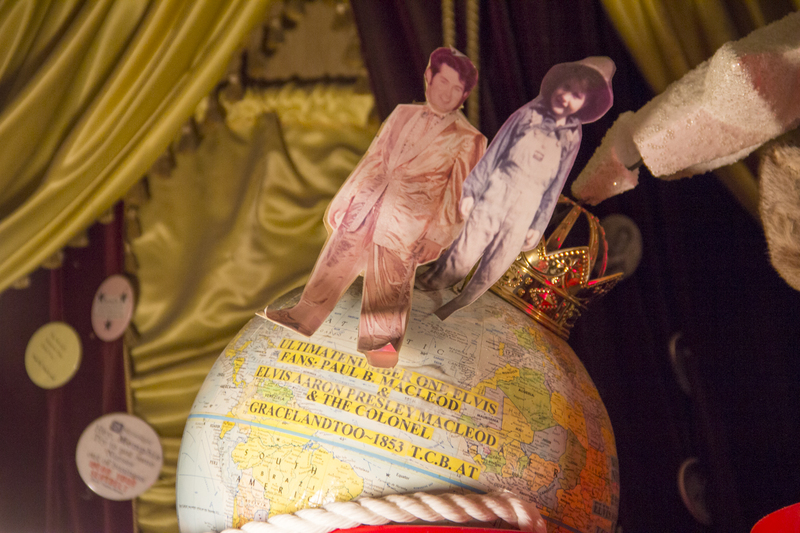 His wife gave him an ultimatum: Her or Elvis, so he gave the Misses “a million dollars” and told her to hit the road.